This MUI Class displays files in Kodak PhotoCD format (.pcd). 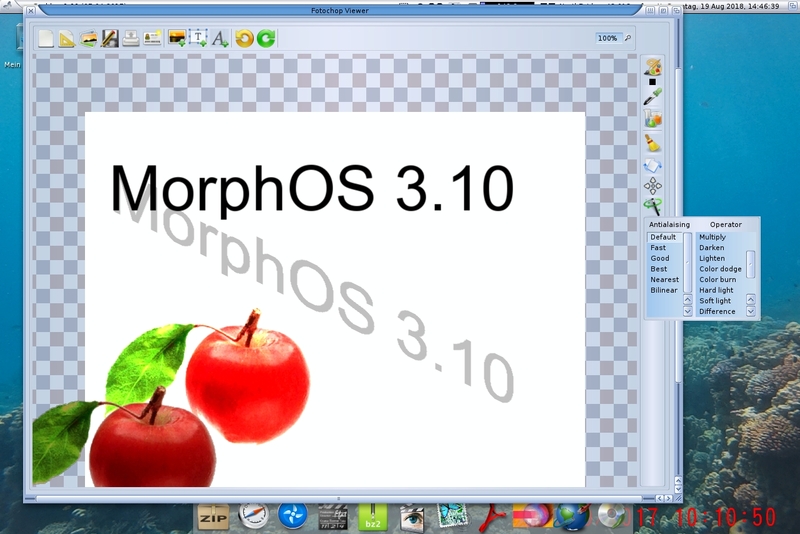 - Review of MorphOS 3.10/3.11 (update). - Review of Stunt Car Remake. 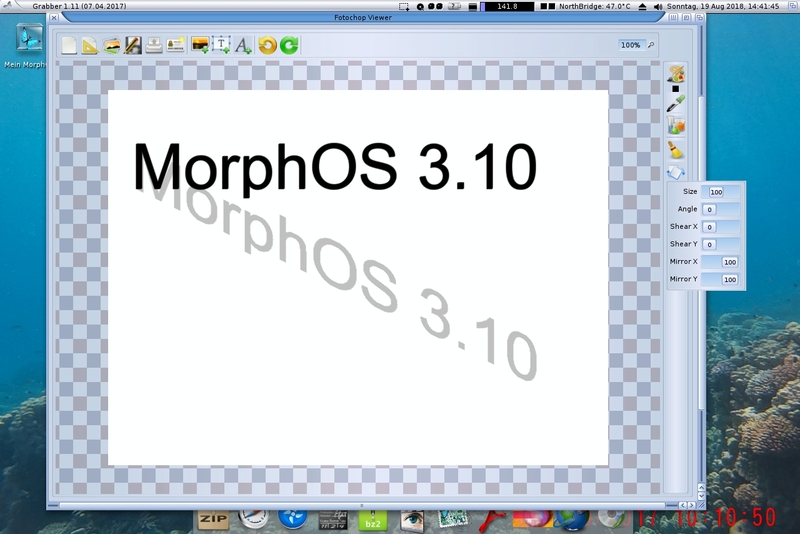 - Tutorial: Installation of MorphOS 3.x (update). 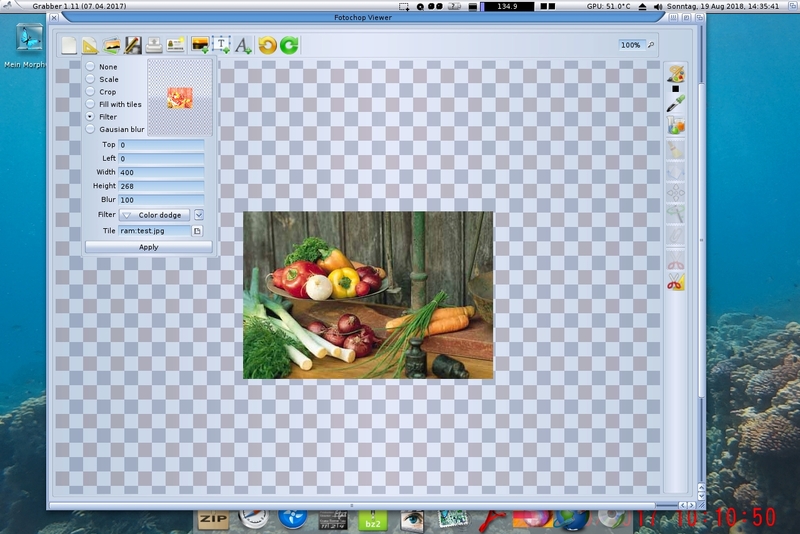 The filter.mcc MUI class is able to open and process many different image formats. 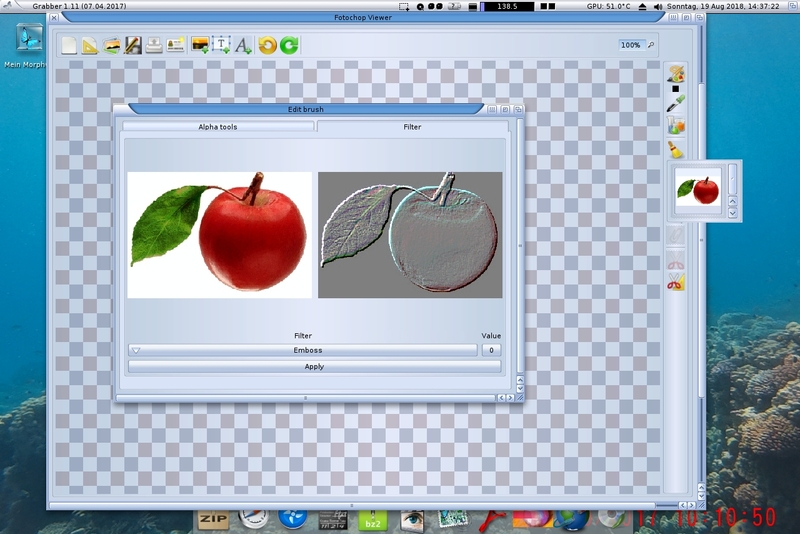 The finished images can be saved in PNG, JPG, IFF, ILBM or TIFF. 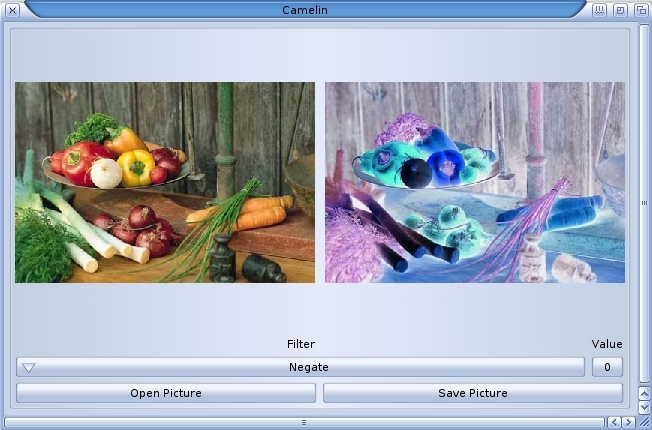 The archive also contains the Demo Proramm "Camelin" that shows how to write a simple image editor. WHDLOpener package integrates E-UAE/WHDLoad with MorphOS/Ambient. WHDLoad games can be started by running the slave file or just the game icon. 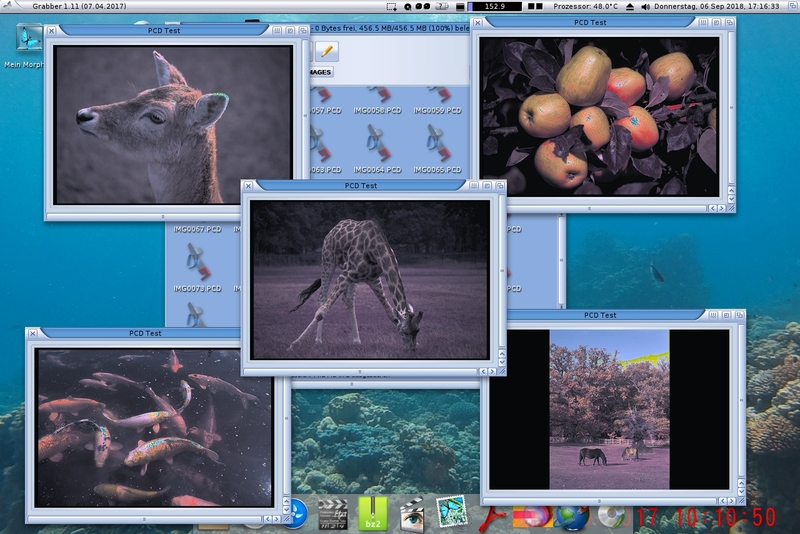 ADF images can be run in E-UAE, mounted in MorphOS and emulated AmigaOS. WHDLOpener is configured to run E-UAE on a lores 24Bit 320x256 screen. Make sure your screenmodes are set up. If your monitor does not support 320x256, edit A1200_WHDLoad.conf, replace 320x256 with 640x512, set "gfx_linemode=double" and "gfx_lores=no". Paths/Volumes need to be the same both on MorphOS and emulated AmigaOS. If you add or rename a volume in your system and want to run WHDLoad games from it - don't forget to add this volume in the E-UAE config. E-UAE can be quit by CTRL ALT Q. For more information regarding E-UAE or other WHDLOpener external component refer to original documentation. Check the program homepage for download options.